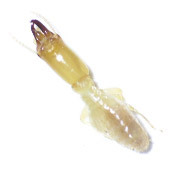 Termites feed on wood with the aid of protozoans that live in their digestion system. Termites have proven to cause devastating damages to structures. Premise 200 SC is the product of years of extensive research and development by Bayer Germany. Copyright © Bentz Jaz Myanmar Co.,Ltd. All rights reserved.